WASHINGTON, DC – Twenty-five years ago, the world watched in horror as within 100 days, as many as one million Rwandans, predominantly Tutsi, were murdered. In the months leading up to the killings, individuals, institutions, and governments failed to heed the mounting warning signs of genocide. This included the January 11, 1994, ‘genocide fax’ sent by the Hon. Lt. Gen. (Ret.) Roméo Dallaire, then Force Commander of the United Nations Assistance Mission for Rwanda, to UN Headquarters warning that Hutu extremists were stockpiling arms and preparing lists of Rwandan Tutsis to be exterminated. The failure to act to prevent the ensuing genocide extracted an enormous human toll, tearing apart families and entire communities. Twenty-five years later, the searing ramifications of that genocide continue to reverberate through Rwandan society. 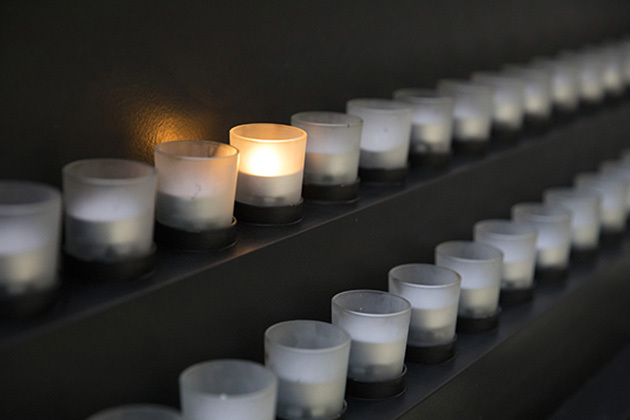 A living memorial to the Holocaust, the United States Holocaust Memorial Museum inspires leaders and citizens worldwide to confront hatred, prevent genocide, and promote human dignity. Its far-reaching educational programs and global impact are made possible by generous donors. 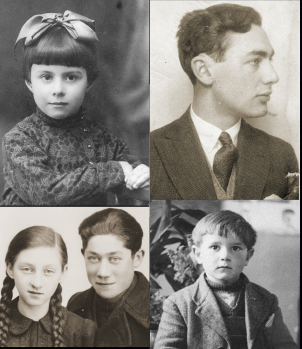 For more information, visit ushmm.org.